Dimensions 0.75 by 10.25 by 12 in. An updated edition of a definitive guide examines the life of Peter Parker, a.k.a. Spider-Man, profiling his origin, friends and family, enemies, and various incarnations from the time of his creation to the present. 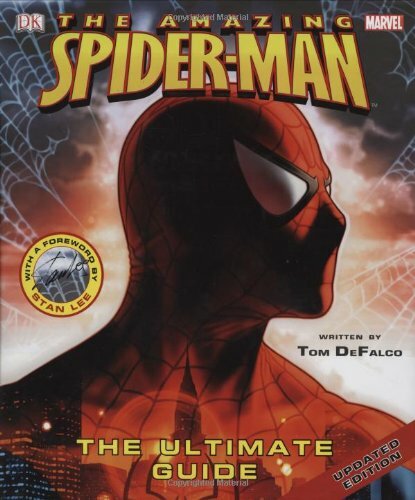 Amazon.com description: Product Description: An updated edition of a definitive guide examines the life of Peter Parker, a.k.a. Spider-Man, profiling his origin, friends and family, enemies, and various incarnations from the time of his creation to the present. About: Examines the life of Peter Parker, a.